Rebellion came to Kyan looking for a fresh new design that reflected them as a company. They also wanted a highly customisable CMS system so they could roll out new game releases. As Senior creative on this project I looked after UI and design for both the main website and the CMS. 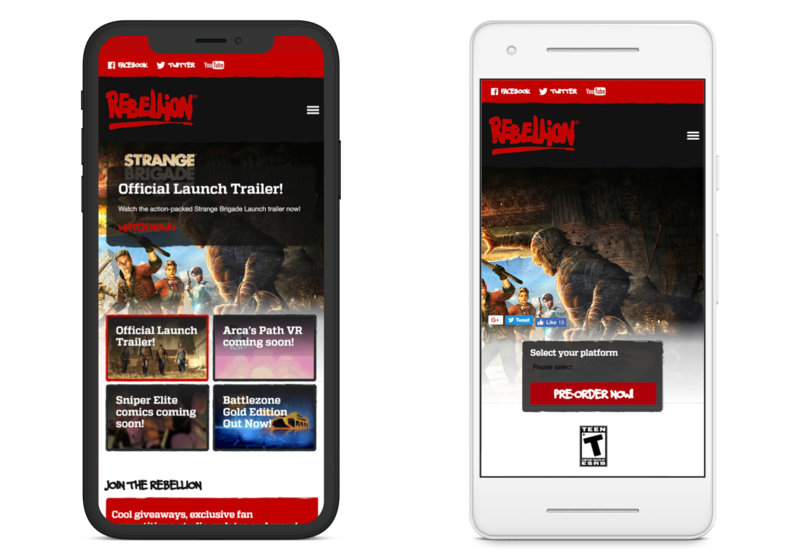 The website has been a great success and given Rebellion the flexibility they need to expand globally.